Most FinTech entrepreneurs feel that leveraging UPI as a repayment mode is a more customer friendly option. 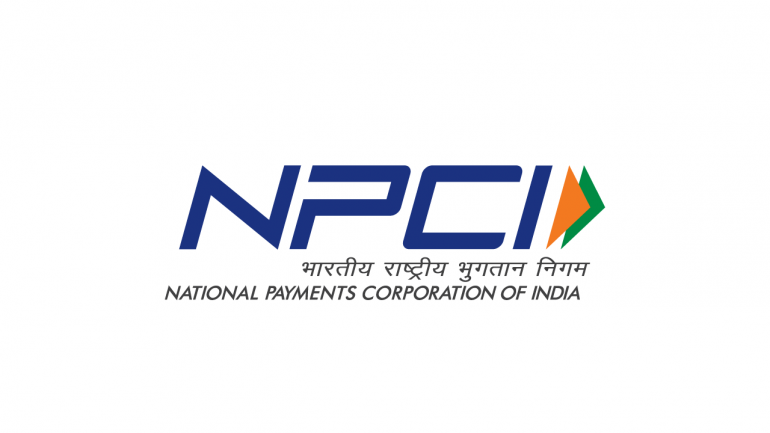 While it still faces version upgrade challenges, the latest version of Unified Payments Interface (UPI) has emerged as the most preferred option for loan repayment processes. This is the general sentiment of most FinTech operators that are in the business of loans, today. They are also of the opinion that having a simplified and user-friendly UPI could make the application popular enough and improve the repayment trend. Brands like LazyPay that work with PayU are seeing a rapid growth in UPI as a preferred gateway for loan repayment. The ease of operations and helpful UI of UPI could be a big reason why digital lending FinTechs like ZestMoney too are adopting it in a big way. Loantap runs the UPI handle with Yes Bank named Loantap@yesbank and is also seeing a gradual growth in the use of UPI as the repayments gateway. Another big reason for its increasing adoption seems to be the gamification angle offered by players like Google Pay and PhonePe for UPI transactions. For instance, Google Pay has made scratch cards popular as an interesting concept in India. By showing the ‘cashbacks’ won by consumers, payments have been made an exciting experience now. A larger number of tech-based lenders are looking to adopt UPI too, and among them is Moneytap, a Bengaluru-based startup that provides a credit line in partnership with banks and NBFCs. The preference doesn’t stop at just pure FinTech lenders, home loans are also seeing greater traction with UPI. A case in point is Aspire Home Finance, which is also increasingly getting payments through UPI, even though the repayments are of a much larger size.